I just got a Pixel 3 and wanted to add Prey to my new phone. 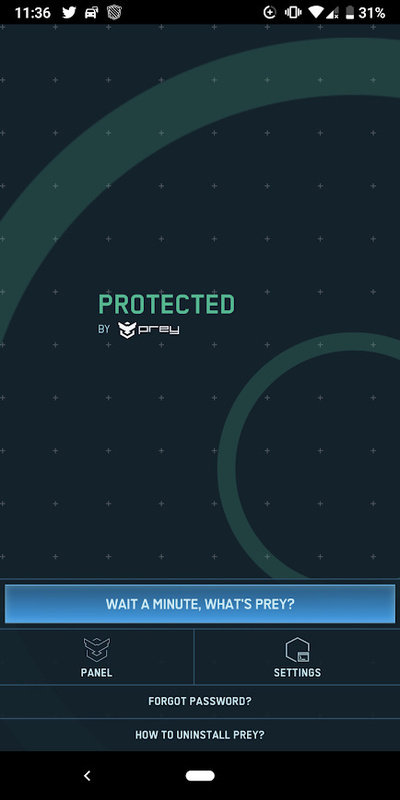 I removed an old device from my account a few days ago, and today I downloaded Prey from the Google Play store. I did all the permissions etc, and the app went from saying "need permissions, unprotected" to showing "protected," but when I log onto my Panel, my Pixel isn't listed as one of my devices, it still shows that I only have 2 devices instead of what now should be 3. I have tried uninstalling and reinstalling. I have tried going through my Prey on my laptop and clicking Add Device and installing Prey onto my phone that way, I have activated all possible permissions on my phone, and gone through related questions here to try and find answers. I do not have Identify Devices When Linking turned on. I do have Auto Connect on and Auto Update on. My Pixel runs on Android 9, and i am using the free, 3-device version of Prey, and the latest available app version. 1. 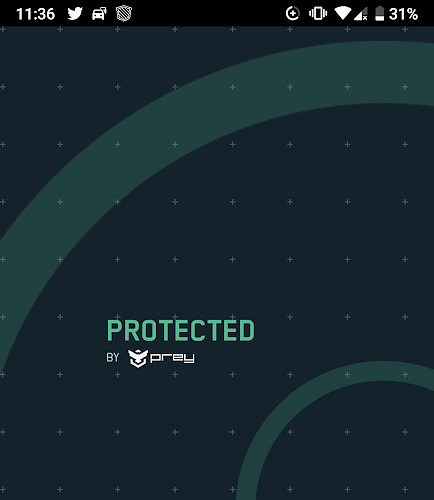 Go to Android Settings > Security & Location > Device admin apps and disable Prey as one of them. 2. Go to Android Settings > Apps & notifications > App info > Prey > Storage and clear data. 3. Go to step #1 and reenable Prey as an admin app. 4. Open the Prey app again. It'll ask for your email and password, and that will get the device added to your Prey account once you finish the process. I also just got a Pixel 3 and I spent HOURS trying to get it recognized, mostly trying to find a way to get the app on my Pixel 3 to recognize the QR code. Your solution quickly solved the problem - THANKS! Hopefully someone will link the information you provided via to the Google search engine. I just got the pixel 3 xl and struggled with the same issue.. these steps worked perfectly for me. Thanks so much.